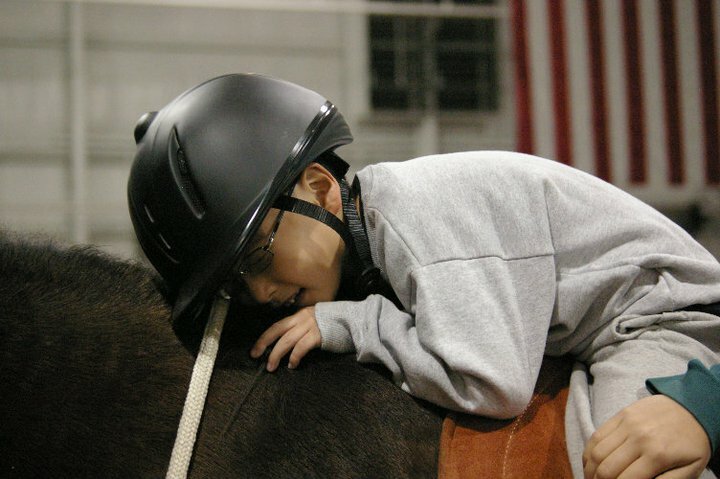 Hippotherapy refers to the use of the movement of the horse as a treatment strategy by physical therapists, occupational therapists and speech/language pathologists to address impairments, functional limitations and disabilities in patients with neuromotor and sensory dysfunction. We now have a Physical Therapist who incorporates hippotherapy in her practice for those who would benefit from including this treatment strategy in ones plan of care. These sessions are on Mondays beginning March 25, 2019. Please contact us for more information. We do not accept insurances but can supply you with a receipt. The cost is $150.00 per session. Soon to come Occupational Therapy and Speech/Language Pathologist.